After an 80's supercar with that little bit of je ne sais quoi? We've found just the thing! Most off-piste automotive attractions can be traced back to a childhood encounter; an eye-catching Hot Wheels model, a video game hero car or a particularly strong Top Trumps card. None of those is true for me when it comes to Venturi, nor its predecessor MVS, but I've long harboured a peculiar soft spot for their output nonetheless. Okay, so it's not that strange; the French manufacturer exclusively turned out handsome two-seater coupes - in its original incarnation, at least - and there are certainly other more oddball marques out there. Still, it's hardly the most obvious make for a young Brit to be drawn to. Venturi production began in 1987 with the 160 and 200 Coupes, making today's Spotted a fairly early car. One of just three right-hand drive 200 Coupes ever produced, it features the 2.5-litre turbocharged V6 from a Renault R25 Turbo, putting out over 200hp and 216lb ft of torque for a 60mph of 6.9 seconds. 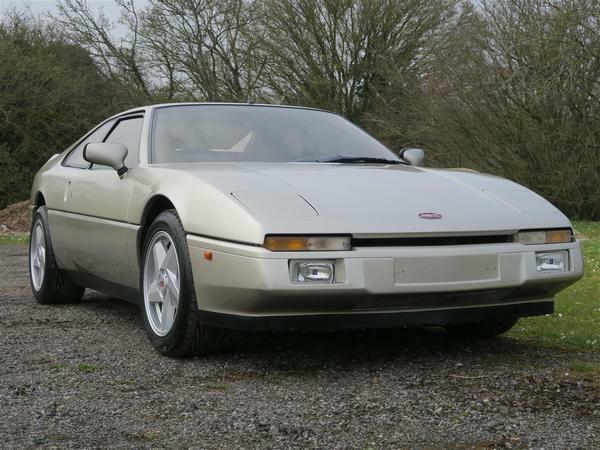 That hardly made it the most potent performer of its time, but what the Venturi lacked in outright performance it made up for in driving pleasure. Thanks to its combination of composite body and double wishbone suspension featuring Koni shocks and springs, the 200 Coupe was lighter on its feet than a lot of rivals, bestowing it with greater agility and steering feel. 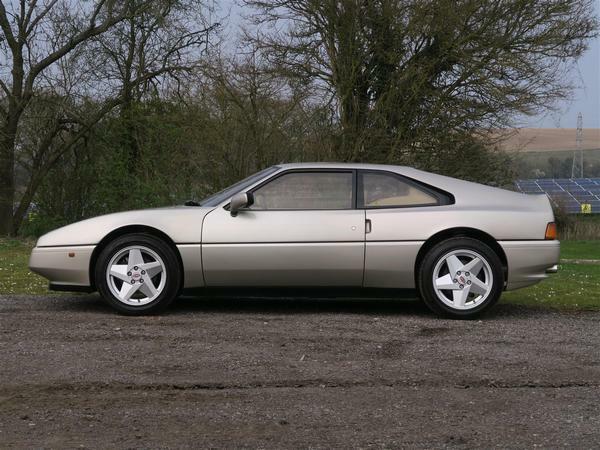 Qualities which stand the Venturi in even greater stead in an era when most hot hatches will leave an 80's supercar outgunned. 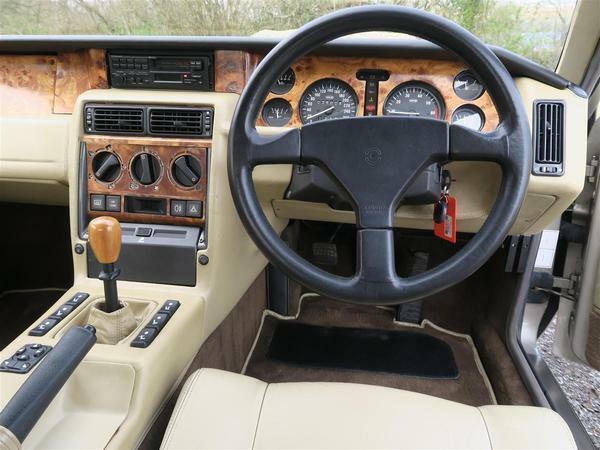 It was also fantastically well put together as the condition of this 24,000 mile example demonstrates. A recent visit to French Venturi specialist SL Automobiles has resulted in a £6,000-plus mechanical overhaul, which should help even further in that regard. While £35,000 is hardly cheap, then, it doesn't seem like too much for an attractive, enjoyable and rare piece of French automotive history. Venturi may not be set for an Alpine-esque revival any time soon, but that certainly doesn't mean that its accomplishments should be forgotten. Nice shape quite timeless junk interior ,when old fords are going for silly money then it's prob worth it . Something a bit different, probably on a par with a contemporary Lotus Esprit in terms of performance, reliability and image, using readily-sourced proprietary components from a major manufacturer. For a cotton wool-wrapped ownership experience, do what everyone else does and buy a Porsche. For those who tread a different path, this looks great: stylish, (moderately) affordable and well cared for. That looks superb in the side-profile photo.